HIV cases in Mississippi are among the highest in the nation. President Trump said during his State of the Union address he wants to end the HIV and AIDS epidemic in the United States within the next 10 years. 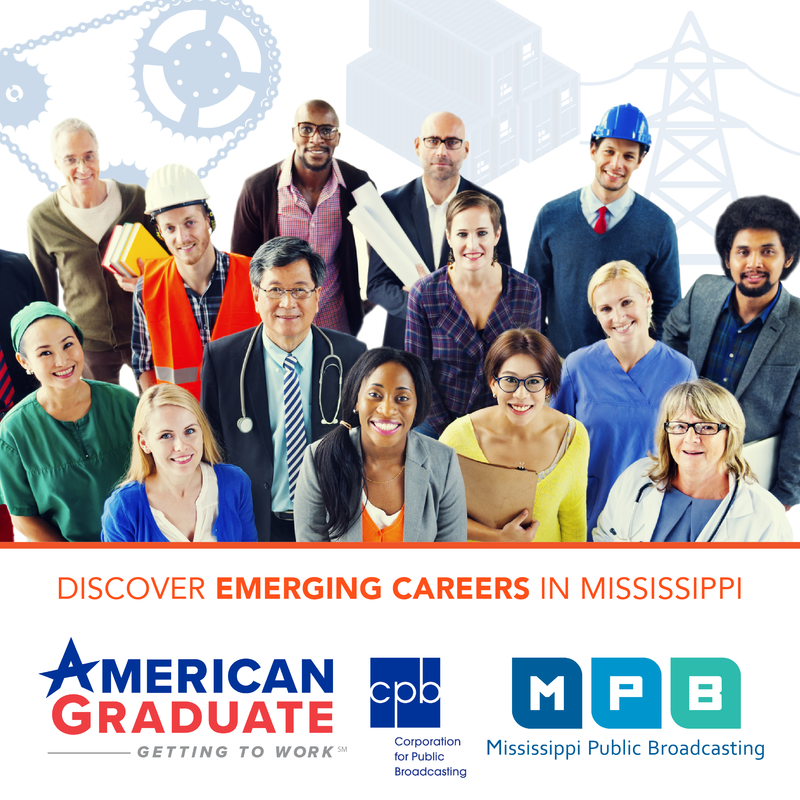 MPB's Jasmine Ellis reports on how the crisis is affecting Mississippi. Jacqueline Wilson of Jackson was diagnosed as HIV positive in 2006. She says it's hard living with HIV and dealing with people's opinions. Jacqueline is one of about 10,000 people in Mississippi living with HIV. Dr. James Brock is with the University of Mississippi Medical Center. 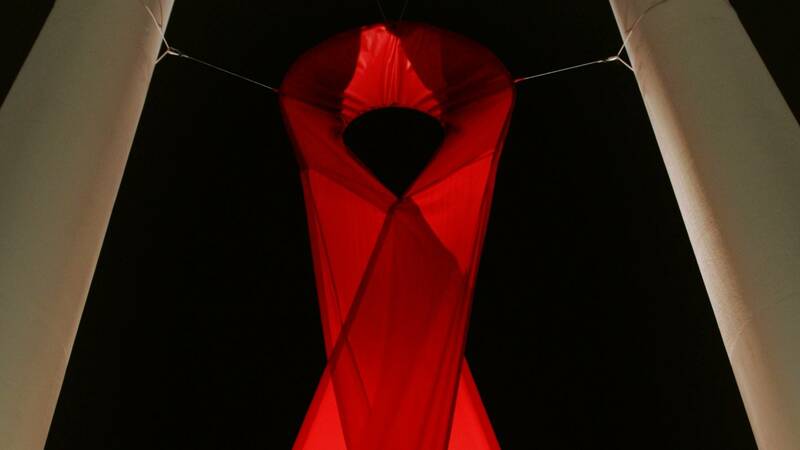 He says it is possible to end the HIV/AIDS epidemic in the U.S. this century. Deja Abdul-Haqq is with the non-profit, My Brother's Keeper. The organization is dedicated to reducing health disparities in Mississippi. She says the stereotypes associated with HIV are untrue. Dr. Brock says one of the biggest barriers to ending HIV and AIDS is the way the healthcare system is structured.